Social media is free, isn’t it? All you need to do is post some stuff. No need for planning or strategy. Ermm … no. Not even close. Believe me, overwhelmed corporate marketing departments and I would be thrilled if it really were that simple. But that’s not the case. The cost for social media and blog writing includes more than simply creating the content and delivering your program. The value your social media management partner will provide should go far beyond the physical service. Let’s start with what is involved in a successful B2B social media program. If you’re considering starting (or re-starting) social media for your company, you’ll want to have an idea of your objectives before you begin a conversation with a content provider or social media partner. One of the most important things to remember is that social media takes time. Period. If you’re expecting to create sales from only social media in six months and you’re a B2B company with a long sales cycle – don’t waste your budget on social media. It’s unlikely to succeed and you’re better off spending your money on advertising. 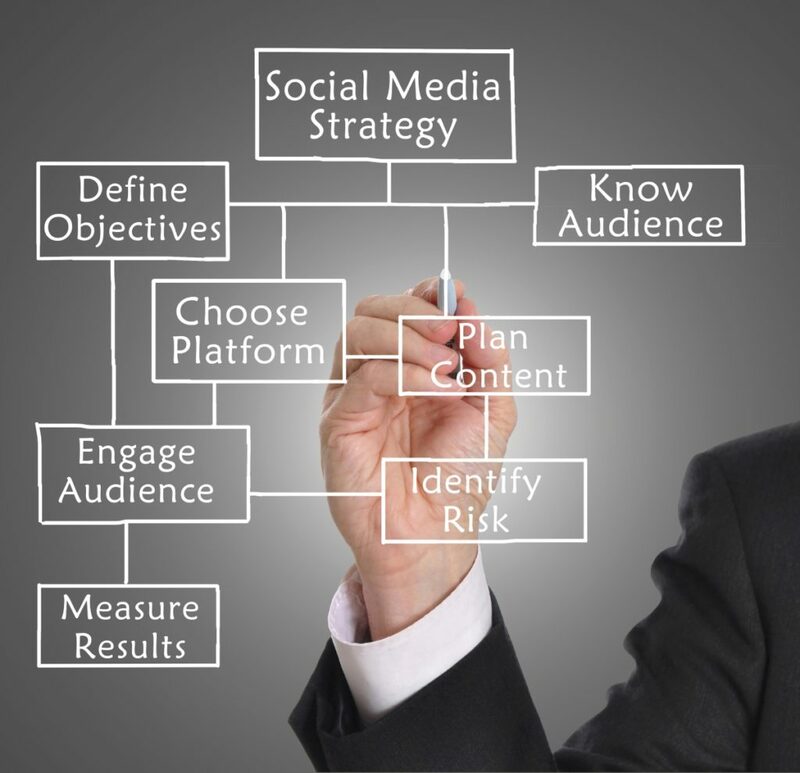 No social media effort will be successful without proper planning and solid strategy. You know the proverb “Failing to plan means planning to fail.” I’m not saying that some success can’t happen by lucky accident or that failure is bad – as long as you fail quickly and make proper course corrections. Planning should begin with what I call a Discovery Session, which becomes the foundation for a Research and Strategy Report. This discussion with your social media company will cover your goals, customers, competitors, product/service benefits and features, differentiators as well as your marketing calendar and overall goals. You should expect your partner to take this information and do in-depth research into your potential customers and your competition. The resulting Social Strategy document should include your company’s goals and measurements, results of the research, a summary of strategy by channel, rules of engagement, buyer personas, the company’s social profiles (or proposed edits to them), and a proposed content calendar. Once you begin your social program, you should also expect your social media partner to periodically review – at least annually – the strategy & goals, and revise them where necessary. Expect this periodic review to be invoiced in the range of $1,500 – $5,000. Have you ever wondered what it takes to deliver targeted content each month? If you’ve started your own program, you may have a good idea. It’s not that easy. We usually work in regulated industries which require additional levels of both expertise on our part, and a more involved approval & response process on the part of the companies with whom we work. While the initial strategy report has a content calendar, that’s only the starting point for planning monthly content. In addition to the approved calendar, there are additional blog posts to plan, ongoing marketing and PR efforts to integrate, messaging and calls to action to think about, research of appropriate photos or images, obtaining approvals from clients, reminding clients to send in content ideas and company culture activities. You should know that your partner is investing a significant amount of time each month into organizational activities that ensure the bulk of your social program is not resting on your shoulders. Whether you’re publishing one blog per month or many blogs per week, your blog writer needs to take the notes you give her and turn that information into a cohesive, search engine optimized story that your customers or prospects will find valuable and shareable. This requires time to brainstorm, research, potentially interview SMEs and draft your blog article. The first draft is never the final draft. You can expect your blog writer to spend time editing and re-editing the post before it ever gets sent to you for your comments. And once you’ve provided your feedback, the writer will edit the content for your approval. There are many factors that go into creating successful social posts. Striking the right balance between promoting your own content, curating helpful content or industry information, creating calls to action, and ensuring the appropriate number of posts each week all take time. If your plan includes boosting or sponsoring content (and it should, now that social channels are limiting organic reach), creating social posts with this goal in mind will take extra planning. Your blog posts need to be published on your website or blog platform and your partner will ensure all of the appropriate SEO-related tasks are completed properly – including H1 & H2 tags, alt text for images, meta descriptions and more. 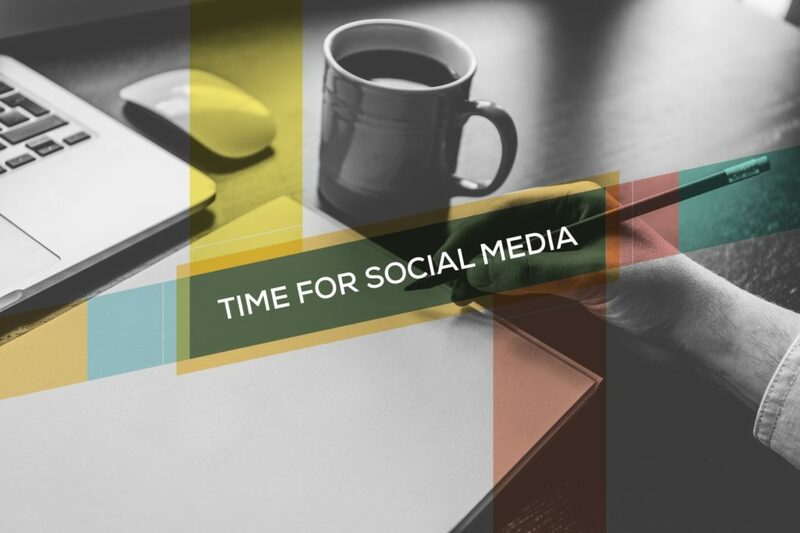 Scheduling posts on your social channels means that your social media management partner will make sure that your posts are scheduled (or manually posted) at optimal times for your audiences. Managing the social channels is a critical piece of the social media program. Your social media partner will be re-tweeting, sharing, curating, listening, answering questions and pointing out conversations that your company should be a part of. Once you’ve posted, your partner will need to monitor all of your channels to ensure that any engagement requiring response from the company will be handled as quickly as possible. Each month your partner should provide you with a report of the KPIs you agreed on when your program began. They’ll pull together each channel’s analytics, your blog and website statistics, analyze trends, look at what content performed well (and why), and adjust the content strategy as needed. For your monthly social media program you should estimate at least $2,000 per month depending on the scope of the program and the number of social channels – before adding in the cost of blog posts. Blog post costs can range from $250 – $800. This pricing varies based on the complexity of topic, length, number of images, SEO, regulatory environments, amount of research/interviews needed, and more. Ready to Take on Social Media for Your Company? Perhaps your marketing department is ready to dive into delivering your social media program. Have you thought about the status of your current program? Or the tools you should use to maximize your efforts? 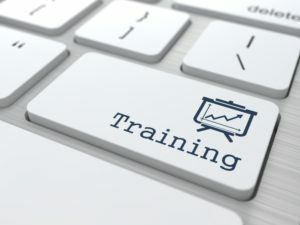 Or whether you or your fellow employees need training? 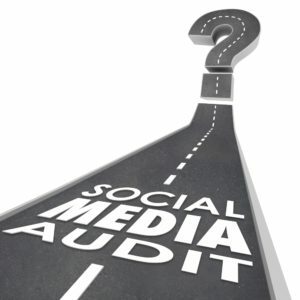 It may be a good idea to have a social media audit done by an outside firm. 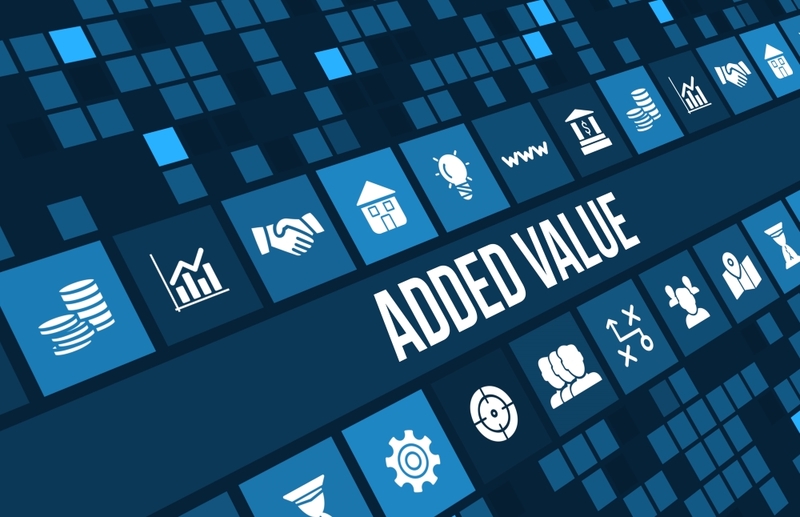 Sometimes when we are too close to our subject matter and “the way we do things here,” we lose track of whether or not we’re on the right track or whether the program is delivering real value. Contracting an outside company to perform an audit of your social media program, pages and profiles can be a good way for you to understand the broader picture of where your social program is and how your company appears to your customers. 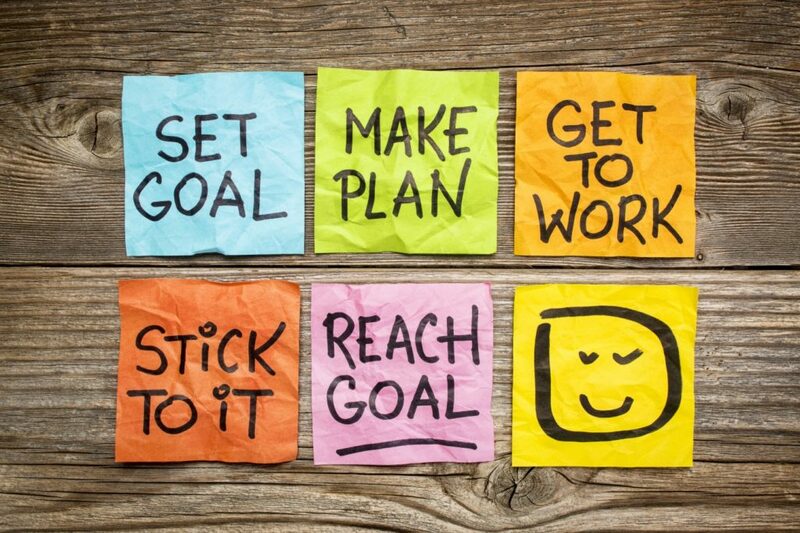 What are your program’s goals? What are your baseline metrics? Do you know the best practices for each social channel? Are you delivering the right types of content? Are you using the proper hashtags? Are you using a consistent company voice? You should plan on spending $1,500+ for this type of review depending on the number of social channels and the scope of the audit. As you probably already know, delivering a social media program means coordinating lots of moving pieces. You already have the buy-in from management for the program but you’ll need help and support from many other departments, including product managers, sales, customer service, operations, and other marketing staff. Getting them all on-board with everything on their current project list can sometimes feel like you’re herding cats. Social media training sessions may be your answer. Training sessions can be created to answer virtually any challenge you may be experiencing. From basic sessions on how-to post, how to plan your editorial calendar and how to provide information for content creation (or how to create content for social posts and blog posts), to how to start a social media program, you can be sure that there is someone who can provide the slice of training you need to make your program a success. Give us a call or email us if you’d like to discuss your training needs. The cost of social media management and content creation is not simply a number for services rendered. Yes, of course it’s the value of having a partner who can provide all of the physical work – from creating blog posts, creating social media posts, scheduling and publishing your posts on your blog and social channels, managing all of your social profiles each month, periodically reviewing and analyzing the program, providing reporting, recommending changes, and ensuring that your company social media program is consistent and your content is published on a regular schedule. understands the intricacies of social platform rules, as well as best practices. For those of you who work in regulated industries such as finance, food manufacturing or the life sciences – including pharma, diagnostics or medical devices – having a partner who understands your limitations and requirements is key to ensuring your staff isn’t stuck with the full burden of editing content for regulatory oversight. When you’re looking at the overall cost of a social media program, you’ll want to keep in mind everything a professional B2B social media management partner can do for you.